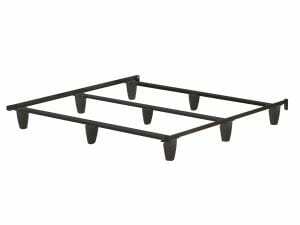 Get a FREE BOXSPRING or SAVE UP TO $500 on select Serta adjustable foundations. 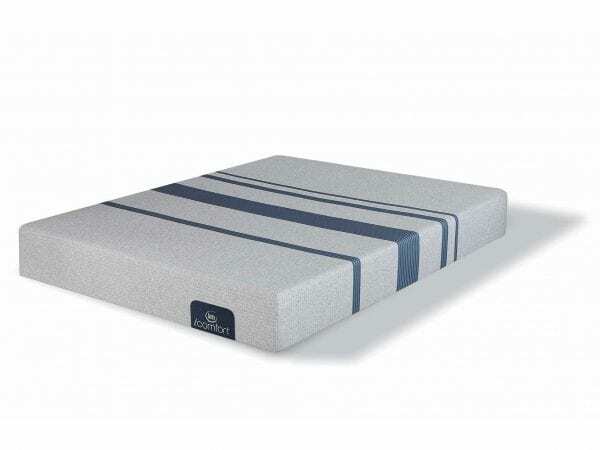 For a Free Boxspring choose your appropriately sized Serta® iComfort Flat Foundation and the price will be adjusted to $0 at checkout. 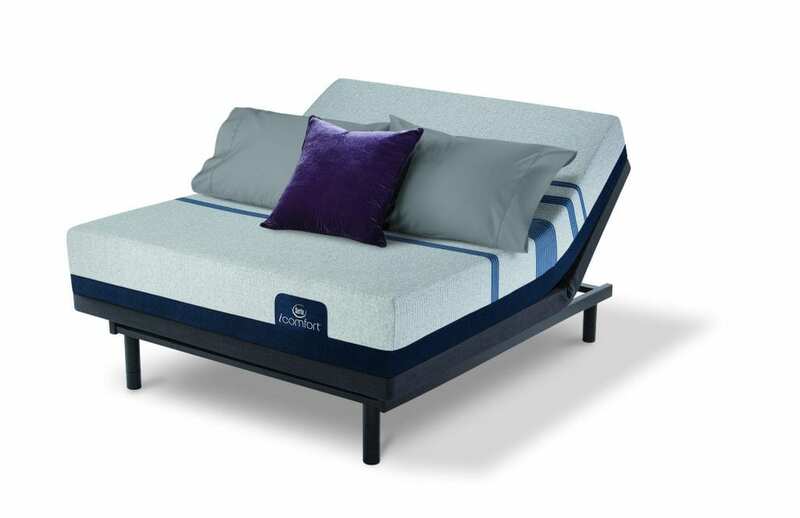 For up to $500 off an adjustable foundation, choose your appropriately sized Serta® Motion Perfect III, Serta® Motion Plus, or Serta® Motion Essentials III base and see the adjusted price at checkout. Are you looking for a mattress that offers a lot of support with a soft touch? The iComfort Blue 100 Gentle Firm mattress from Serta does that exactly! 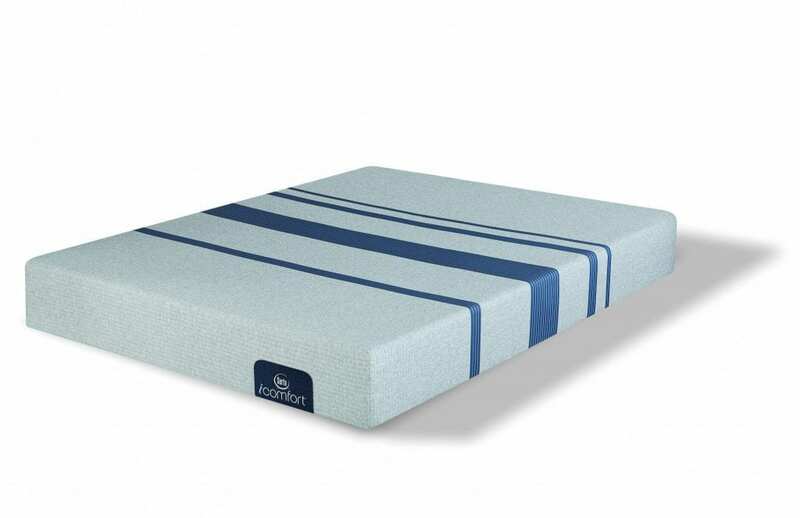 With an extra-firm, supportive base covered with gel foam, this mattress is perfect for anyone who needs support but craves the comfort of high-quality memory foams. Designed to be economical, the iComfort Blue 100 Gentle Firm mattress is perfect for any room of your home—and is now available at all Best Mattress stores. 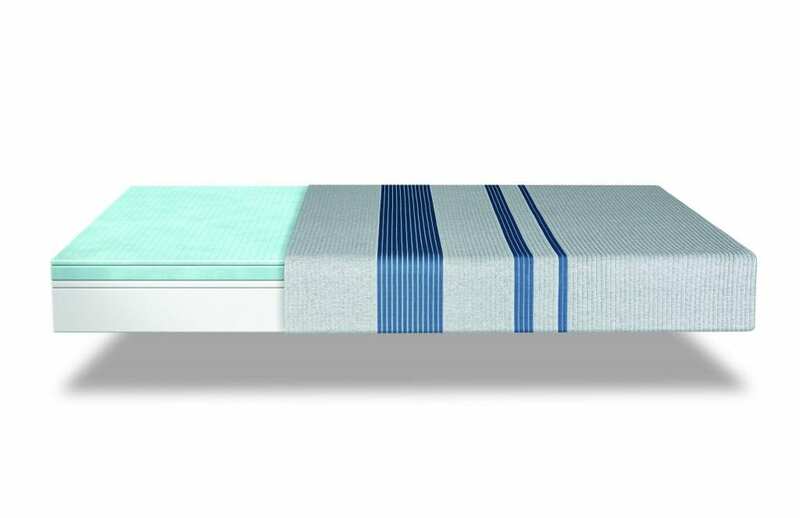 When the edges of your mattress fail, you might be left with a bed that is hard to sit on or a mattress that lets your body roll off in the middle of the night. In addition to posing serious safety hazards, weakened mattress edges can also reduce the usable size of your sleeping surface. 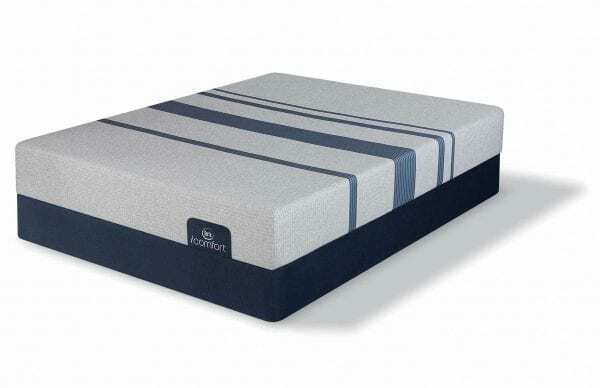 Fortunately, the iComfort Blue 100 Gentle Firm mattress is designed with a Serta® Ultimate Edge® Foam Support Core that keeps the edge of the bed strong and stable. This added stability also promotes mattress health, helping your bed to stay comfortable for longer. If you have ever had a hard time falling asleep because you are too warm, the iComfort Blue 100 Gentle Firm mattress can help you. Designed with TempActiv™ Gel Memory Foam, this ultra-supportive foam helps to regulate your body temperature. The gel is infused with millions of microscopic gel beads that absorb heat and disperse it evenly, improving your comfort. . Supportive gel foam can help you to cool down, but EverCool® Fuze Memory Foam helps you to stay that way. Created to improve airflow within the mattress, this plush memory foam cradles your body and alleviates pressure points while simultaneously reducing heat buildup. To make this layer even more comforting, it is paired with Serta® Balanced Support Foam to encourage stability. EverCool® Fuze Memory Foam has an open-cell design that allows heat to move away from the body, so that you stay cool and dry all night long. Products that are made in America tend to be safer, since the United States has stringent safety and environmental regulations. For these reasons, Serta designs and builds each of their mattresses in the United States. The “Made in America” seal also helps to strengthen the economy and protect American jobs. 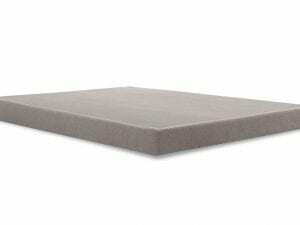 Some foams are better than others, which is why Serta only uses top-of-the-line foams that are CertiPUR-US Certified. These foams are designed without potentially hazardous ingredients such as phalates, formaldehyde, heavy metals, TCEP flame retardants, and ozone depleters, protecting your air quality and keeping your home smelling fresh. 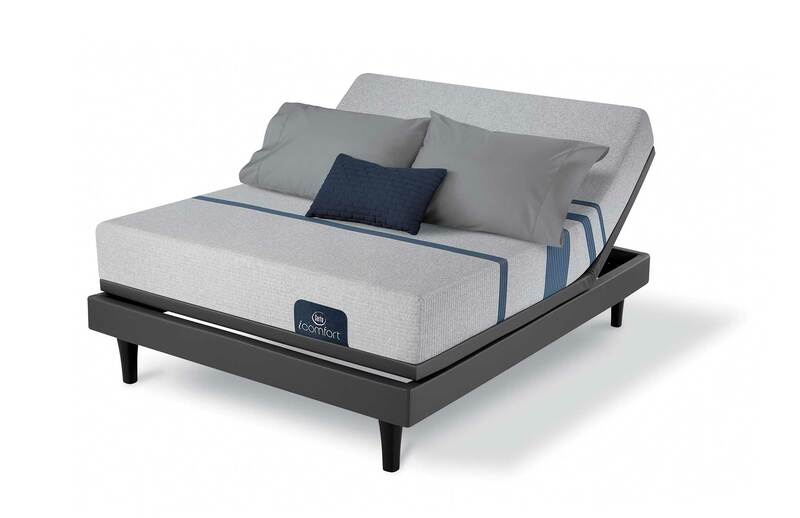 Best Mattress and Serta believe in standing behind their products, which is why the iComfort Blue 100 Gentle Firm comes with a 10-year Limited Warranty. Offered by Serta, this warranty protects you against issues like cradling, sagging, and manufacturing defects, saving you time and money. To read more about this warranty, visit Serta online. 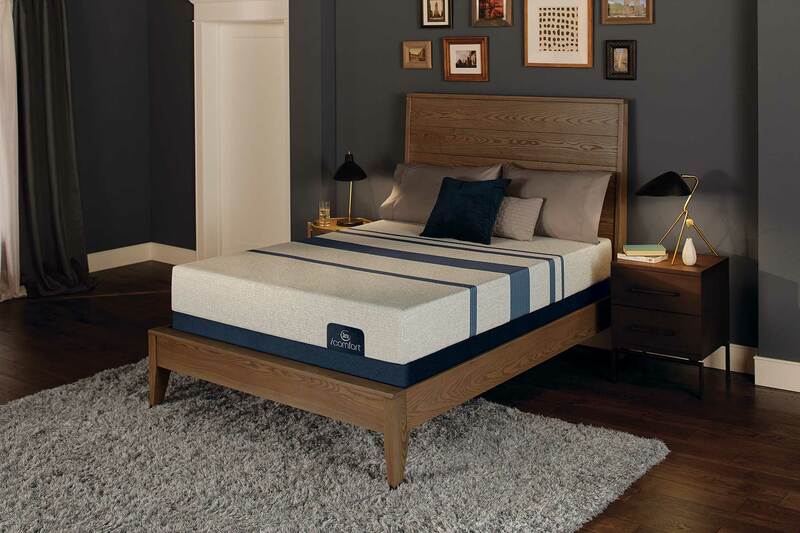 Best Mattress only partners with the finest mattress manufacturers, which is why they are proud to offer a wide variety of Serta mattress sets. With 23 locations throughout Las Vegas, Mesquite, and St. George, Best Mattress believes in offering an unparalleled level of customer service. In addition to offering a Price Guarantee, Best Mattress customers also enjoy complimentary delivery and haul away of old mattress sets, in addition to a 120-day Sleep Guarantee. If you need a new mattress, visit Best Mattress today to invest in a sleep surface that will serve you well for years.